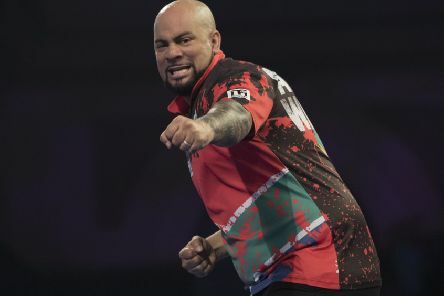 HE has already come a long way, from South Africa to West Yorkshire, but Devon Petersen is hoping his remarkable journey will continue to the summit of world darts. 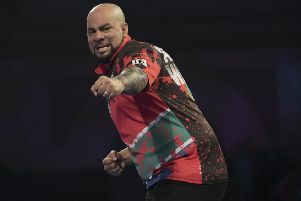 Leeds-born thrower Mark McGrath has created history in the Auckland Darts Masters. 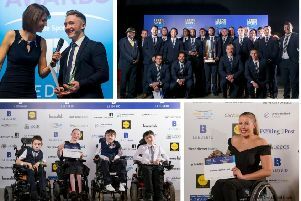 THE city’s sporting stars were hailed at the 2018 Leeds Sports Awards. 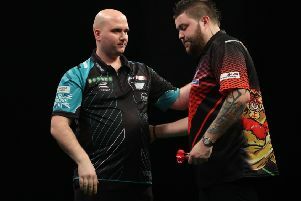 TABLE-TOPPER Michael Smith and World Champion Rob Cross will clash as the Unibet Premier League returns to action at Leeds’ First Direct Arena tonight. 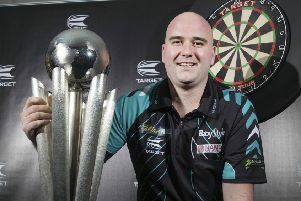 KNOWN AS ‘Voltage’, world champion Rob Cross aims to light up Leeds’ First Direct Arena tomorrow night. 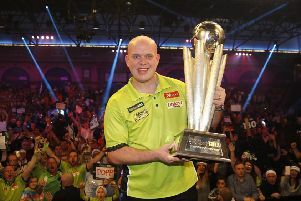 THE WORLD’S best darts players will be in Leeds next Thursday when the Unibet Premier League visits the First Direct Arena. A blistering performance from champion Michael van Gerwen ended Yorkshire’s interest in the PDC world darts championship. 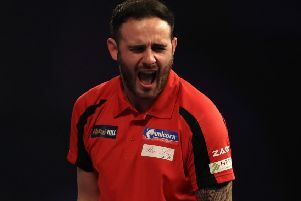 YORKSHIRE marksman Joe Cullen is aiming to make a point on the biggest stage in world darts. 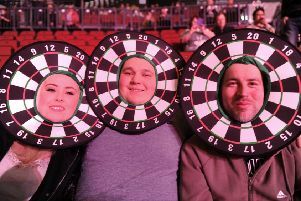 Check out these photos as 8,500 enjoyed Betway Premier League darts at First Direct Arena. 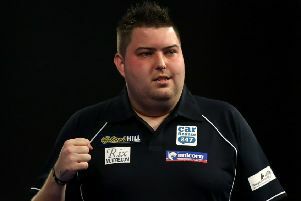 AN 8,500-STRONG crowd were walking in a Taylor wonderland as a sporting legend bowed out of Leeds with a win. 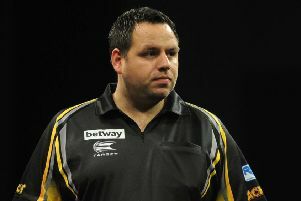 Fierce rivals Adrian Lewis and James Wade will go head to head in Leeds tonight, each searching for their second victory of darts’ new Betway Premier League season. 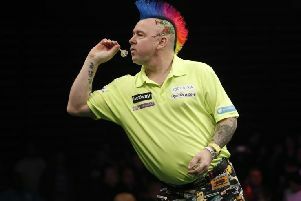 BIG-TIME DARTS will fly back into Leeds tonight. 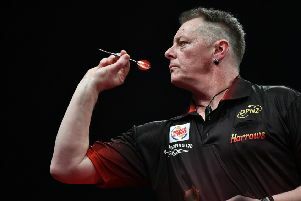 SNAKEBITE VERSUS the Flying Scotsman can mean only one thing - big-time darts is back in Leeds. 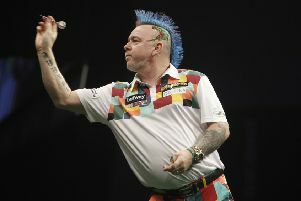 Phil Taylor’s Betway Premier League swansong will see the legend lock horns with Raymond van Barneveld for potentially the final time at Leeds’ First Direct Arena on Thursday. 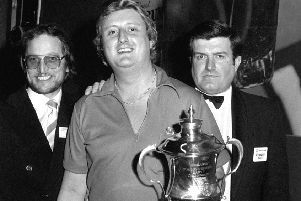 LEEDS WILL host a blockbuster showdown between two of darts’ all-time greats next month. 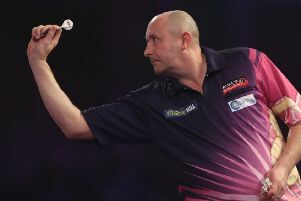 SIX PAST or present world champions will take to the oche when darts’ Premier League visits Leeds next month.